Petty Officer First Class Kristian Saucier is facing the possibility of years in prison for putting classified intelligence at risk. Seeking leniency, his attorneys are citing the private email server used by former US Secretary of State Hillary Clinton. 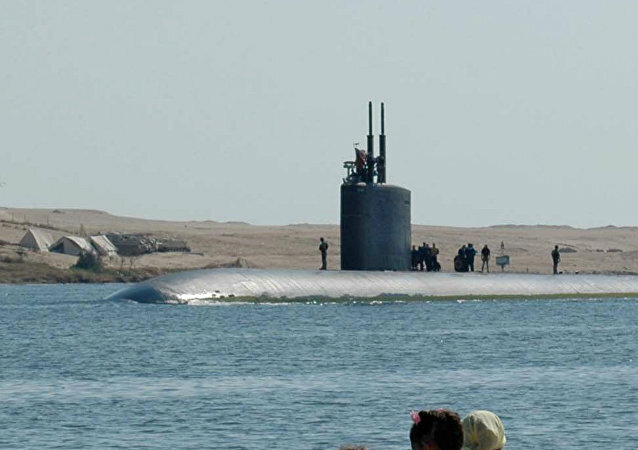 US Navy serviceman Kristian Saucier was found guilty of taking photographs of classified spaces of the nuclear attack submarine Alexandria, according to the US Department of Justice.